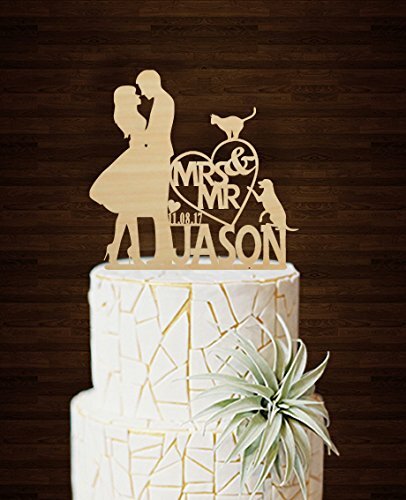 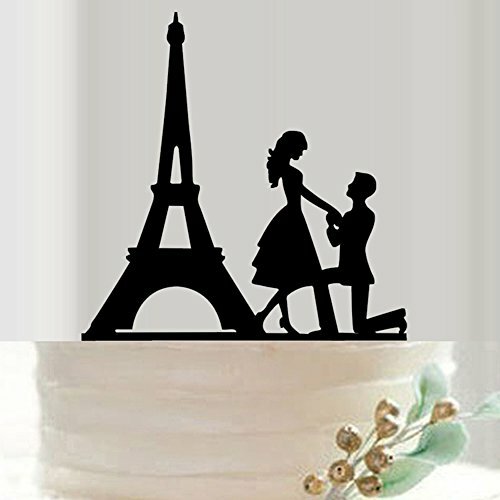 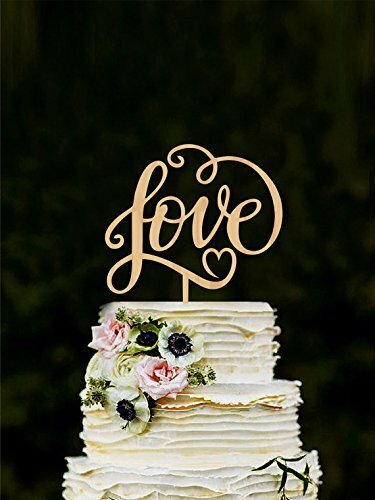 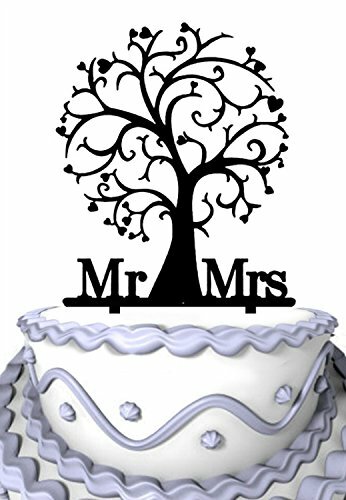 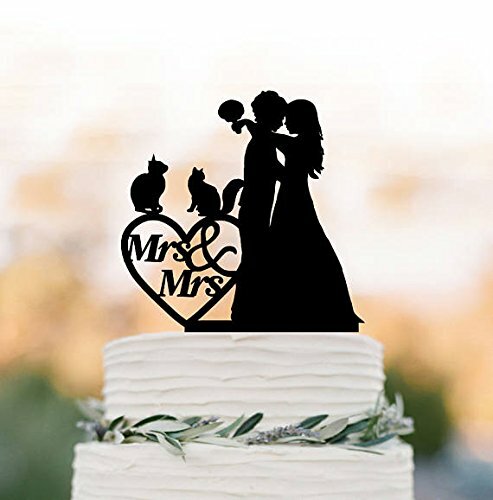 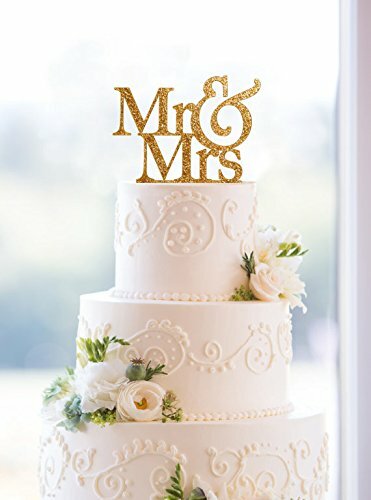 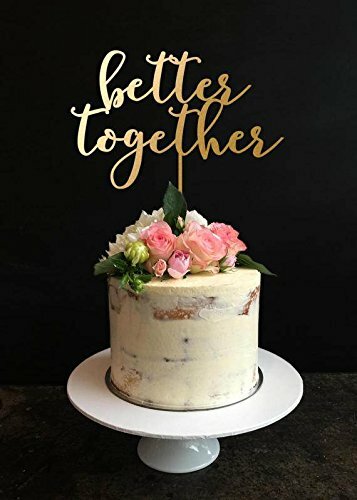 CELEBRATE your wedding, bridal shower, engagement party, renew vows, or other special occasion with this elegant cake topper. 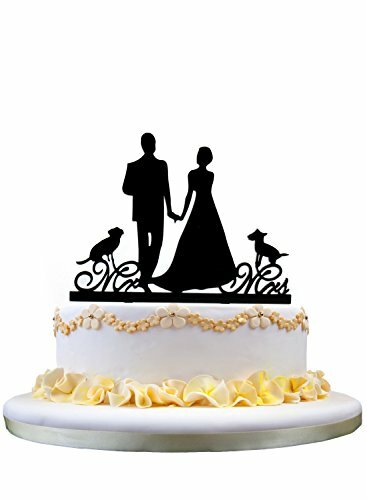 MAKE MEMORIES as this beautiful cake topper is great for photos and makes a treasured keepsake. 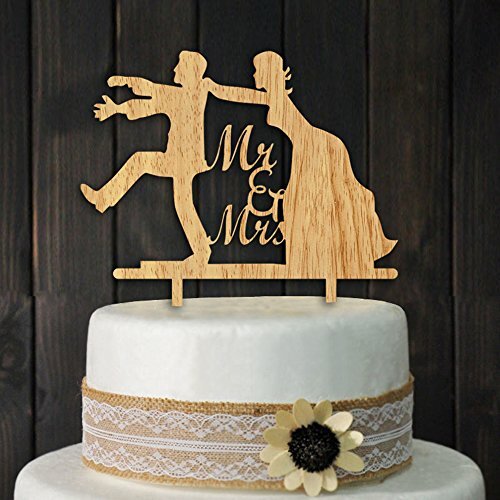 Also perfect with a flower arrangement or centerpiece. 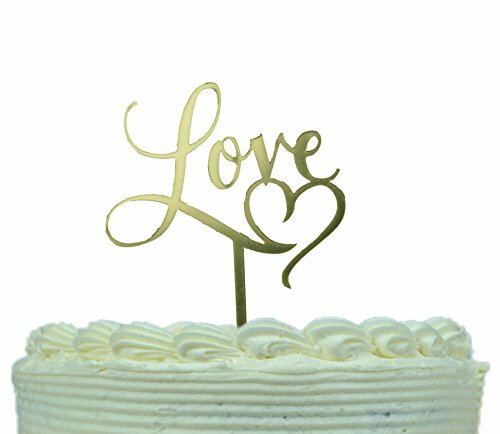 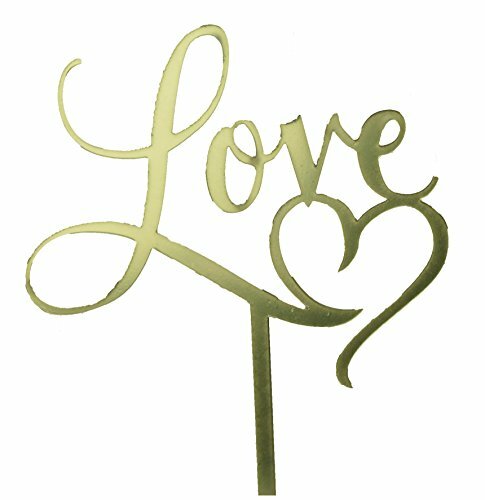 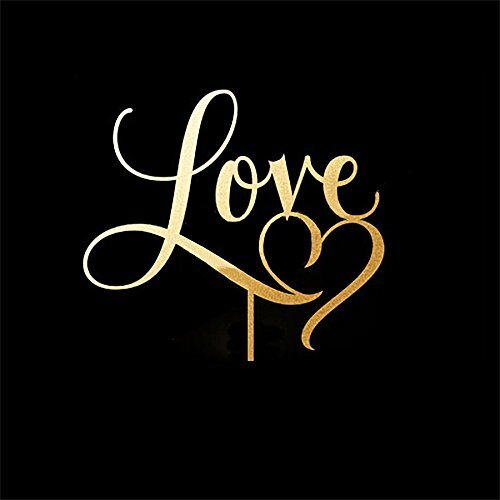 GOLD MIRRORED acrylic cake topper. 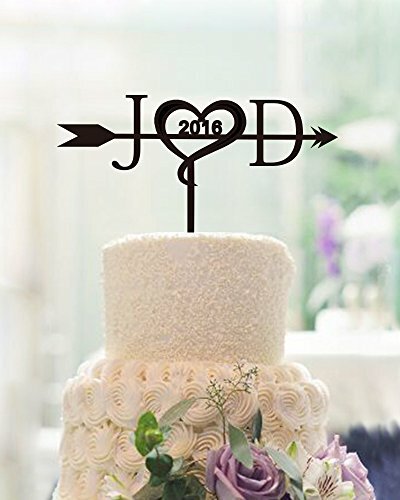 Captures light beautifully as it adds to the sparkle of your special day!